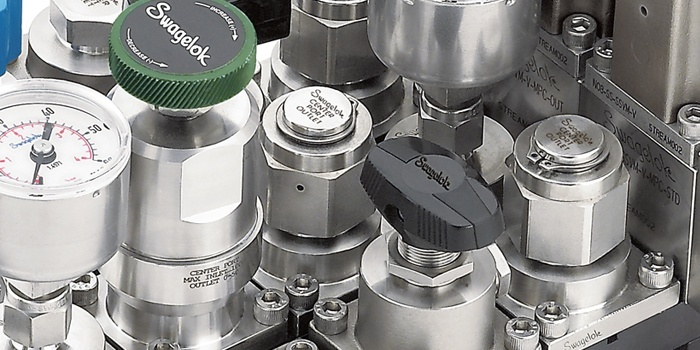 In order to ensure that your fluid systems are operating at maximum performance and efficiency you can trust Swagelok Bristol to provide a professional and experienced service. 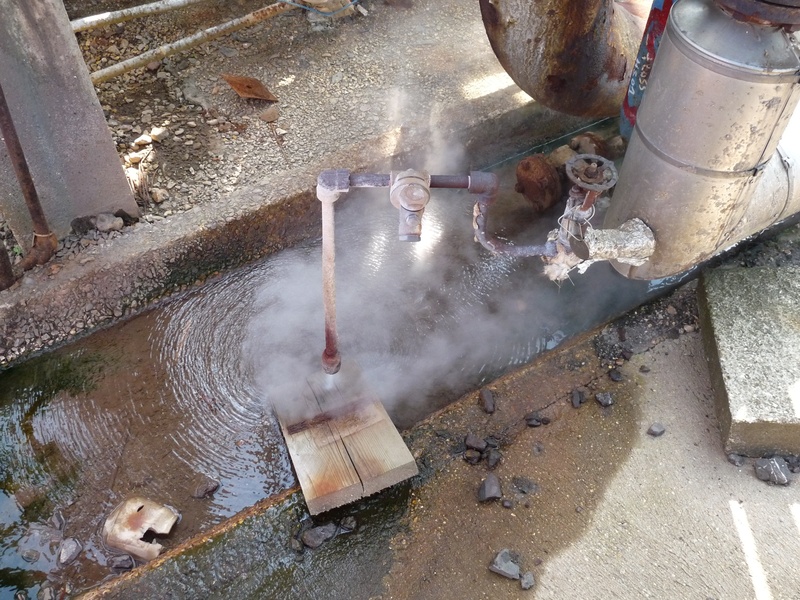 Our certified field engineers have years of extensive experience in the industry and utilise this unique knowledge to provide you with a complete evaluation of your fluid system processes and applications. By speaking to the experts you can be safe in the knowledge that your fluid systems are optimised and safe while ensuring a greater capital equipment lifespan and process efficiency. 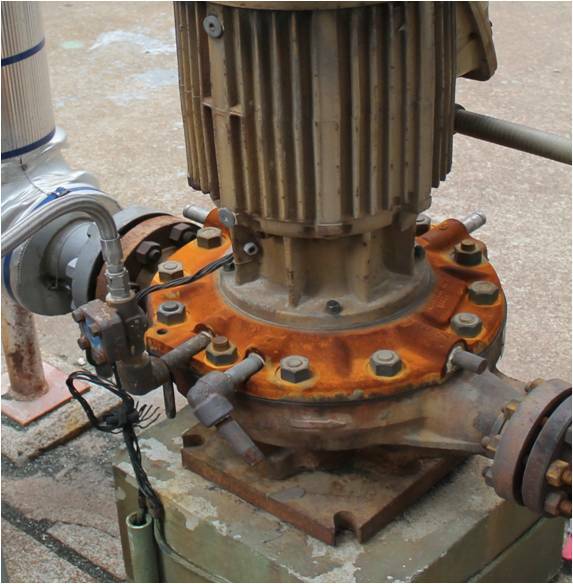 At Swagelok Bristol we also provide a comprehensive fluid system advisory service. Utilising our industry leading knowledge and resources we can offer a bespoke assessment of the capabilities and capacities of your fluid system against a best in class benchmark. We believe that by measuring against this standard you will be able to see the potential of what your fluid system can achieve and how you can reach new goals and maximise returns for your business. Are your hoses correctly installed, working efficiently and lasting as long as possible? 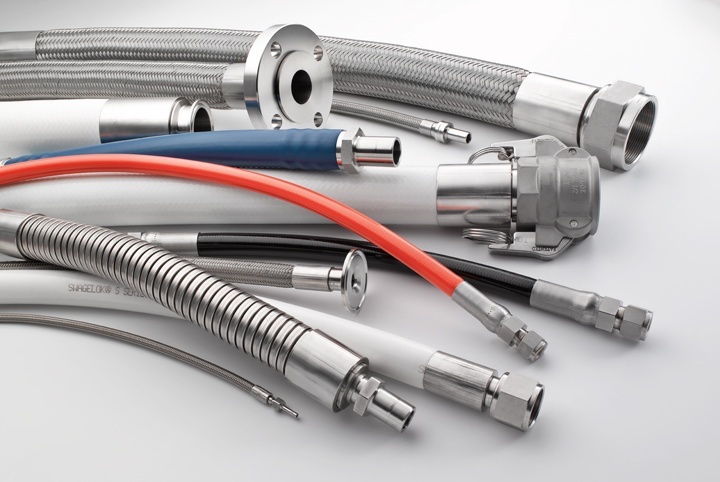 From increasing yield and improving machine availability to decreasing repair times and failures, our Hose Advisory Service helps you reduce cost as well as minimise the risk of potential hazards and safety issues.